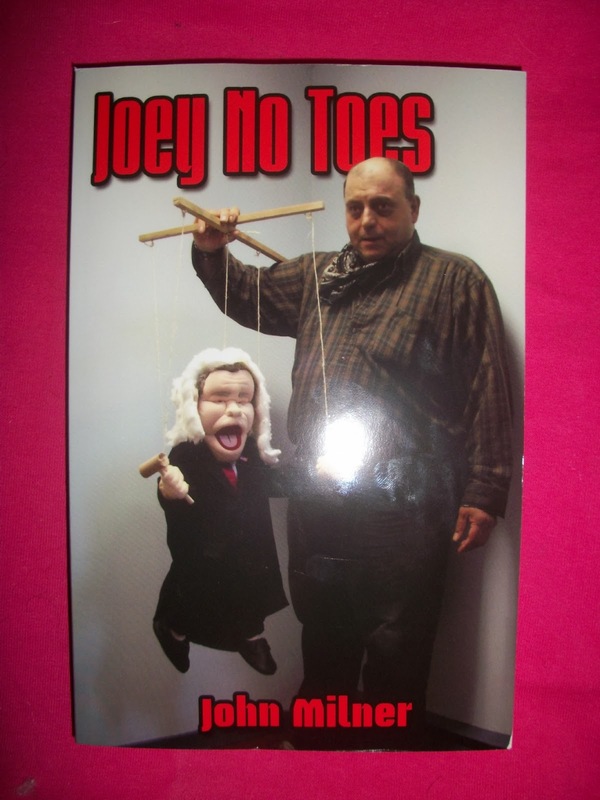 I won a copy of Joey No Toes by John Milner from Goodreads giveaway. 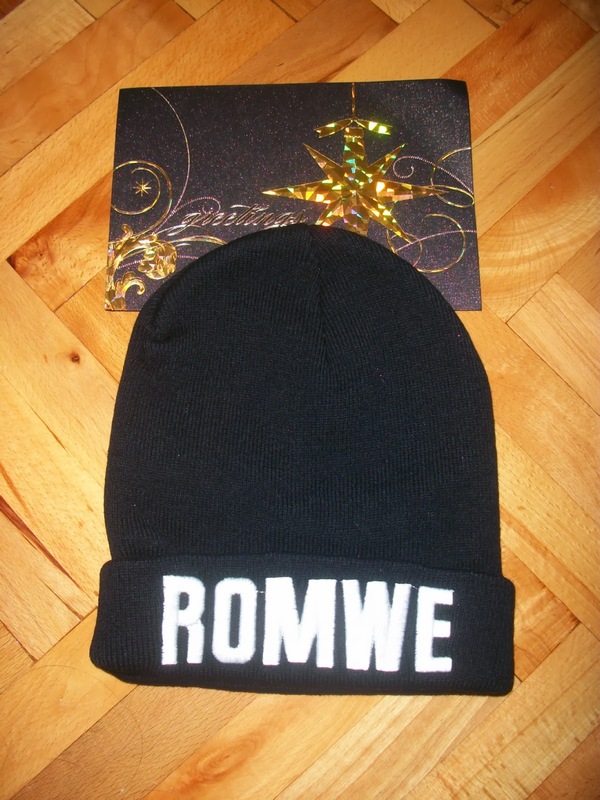 Romwe made me a surprise and they sent me a Romwe hat as the new year gift! They are a kind company. 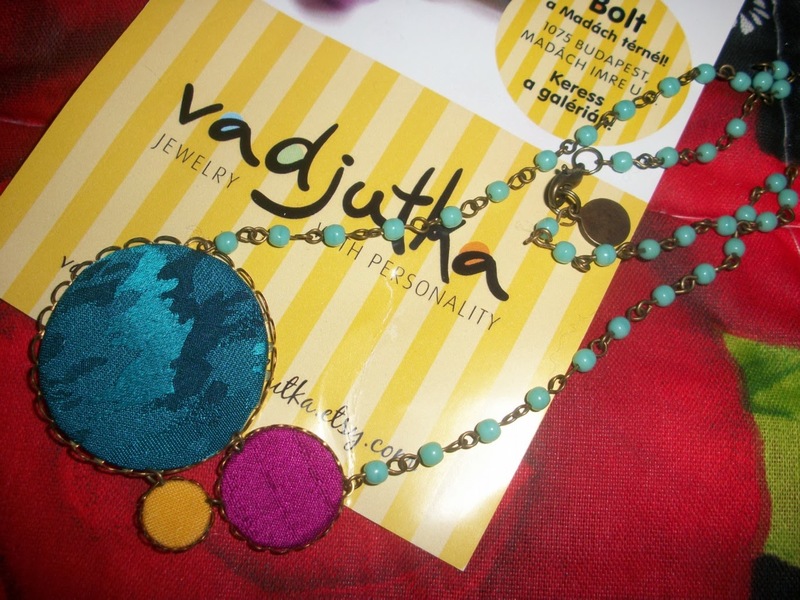 I won this beautiful and colorful necklace from Vadjutka's end of year giveaway. 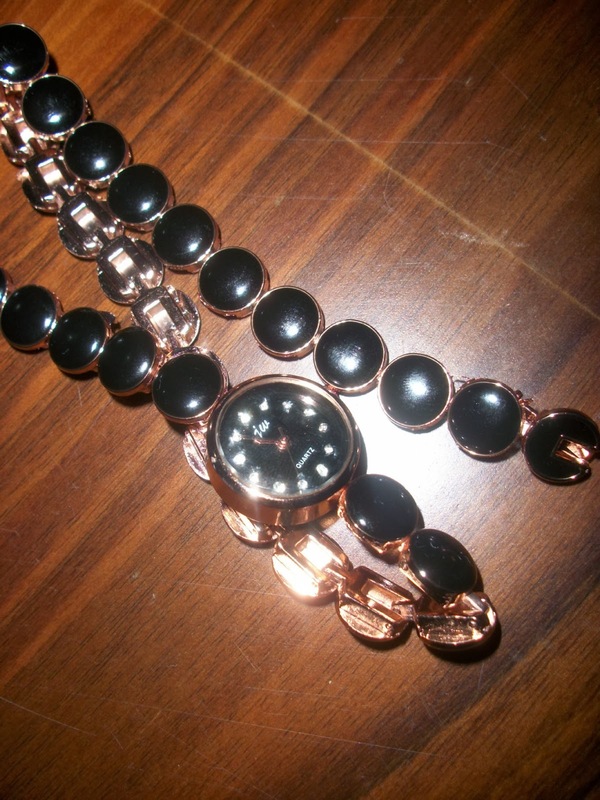 I won this black Quartz watch with diamond dots from A Happy Deal sharing activity. The bracelet part is a little loose for me as I have thin wrists. So, I gave it to my mom.